​When most people think of antennas they tend to think of those spindly pairs of telescoping metals rods that used to be referred to as rabbit ears. Sometimes these devices required clever positioning in combination with a little aluminum foil to work effectively. Well, that is no longer the case, as modern technology has completely changed what antennas represent today. Some of the most popular and innovative antennas today can look like sheets of paper. 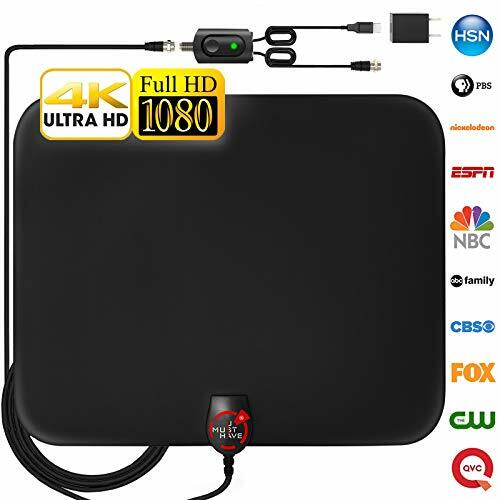 In addition to this, they can offer high-quality HD broadcasts along with loads of free channels. Oh, and this is not to even mention that they can increase the overall value of your home. Learn inevitable DIY tips & tricks to increase home price. Find out simple small ways many people ignore, which increase your house value considerably. There are a number of things that need to be weighed and considered before you move to the installation process. These considerations are crucial if you want to get the best performance out of your antenna. That being said a basic general rule is, the higher you can get your antenna, the better off you are going to be. And, This is because digital TV signals are transmitted using a UHF and VHF spectrum. One reason for this is because UHF signals are broadcast on much higher spectrums, which means they are more susceptible to building materials like walls, wood, and plaster. Simply put, the higher the elevation, the better your overall chances for quality reception. VHF signals, on the other hand, are based on a lower frequency. This means that they aren’t as sensitive to building materials, but they are, however, susceptible to obstacles like trees along with other geographic obstacles. When most people think of antenna installations they tend to think of outdoor installations. However, you might be surprised to learn that there are a number of individuals that are installing antennas in their attics. That being said indoor installations can be problematic for two simple reasons. First, the antenna will be located lower than the roofline, which means that you are going to be limited when it comes to line-of-sight. 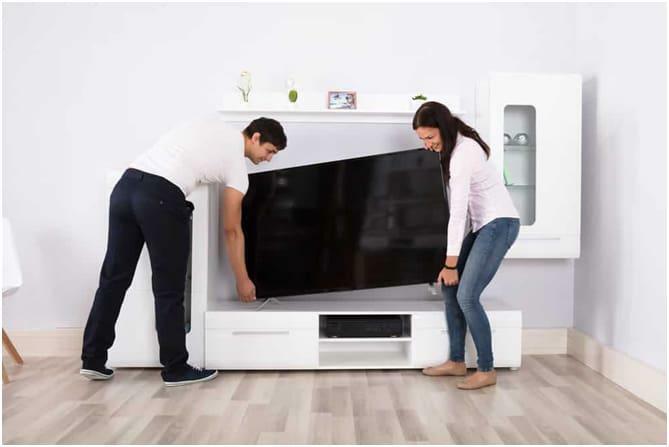 The second reason that indoor installations can be problematic is that the digital signal will be weakened by every wall that it has to pass through. However, this doesn’t mean that all indoor installations are problematic or limited. If you are going to go with an indoor installation, you should consider installing the device by the highest window in the home, so it doesn’t have to pass through any walls. 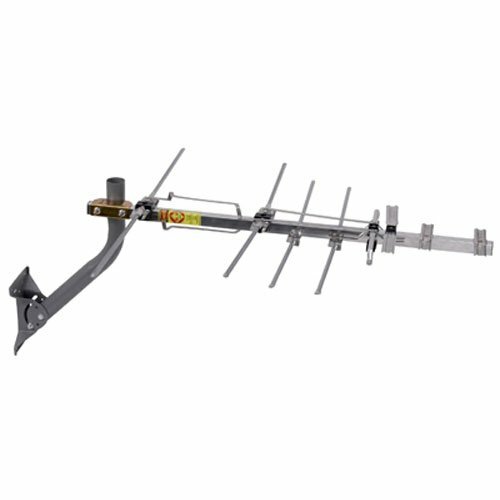 When it comes to antenna installation, your very best option is an outdoor installation. 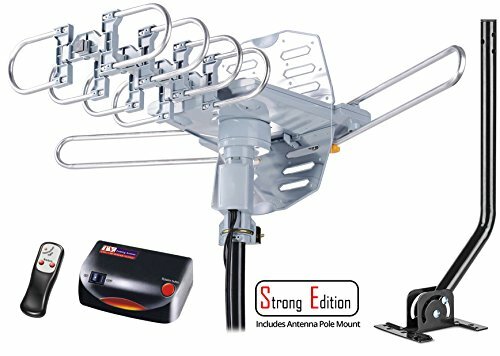 An outdoor antenna will not only have fewer obstructions, but there is going to be overall less interference from other electronic devices in the home. 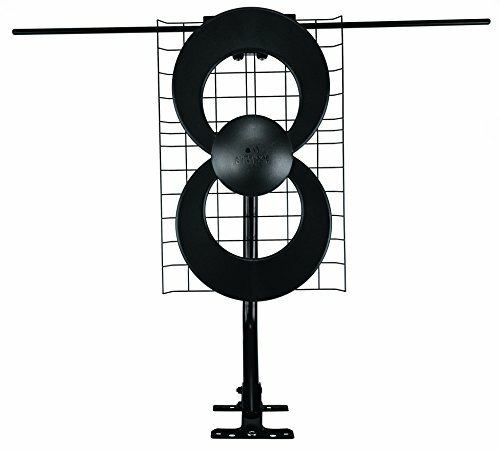 Along with this, a single outdoor antenna could services a number of televisions in the home. 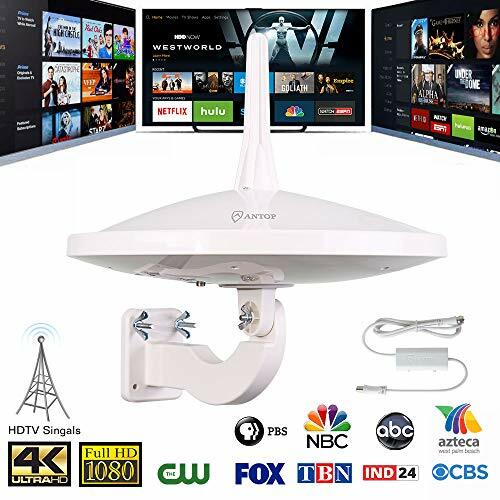 If your home has already had satellite or cable service there is a good chance that the coaxial cable needed to send the antenna’s signal to all your television is already in place, which is going to eliminate half the workload. If you live in a subdivision, you might want to check with the homeowner’s association before the installation. There is a good chance that they might not allow such devices to be installed on the outside of the home. Antennas can be affixed to a number of masts and mounts. Some antennas will already come with the mounts installed, but you might be better off opting for an adjustable mount clamp. 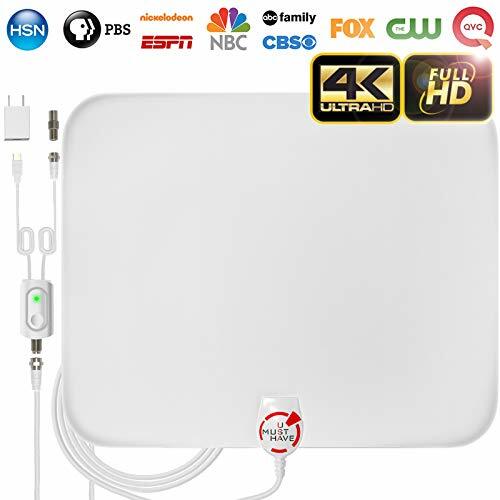 You can always purchase on additionally if your antenna doesn’t include one. Adjustable antenna mounts are better because they will give you the ability to adjust the antenna to help you find the clearest line-of-sight. That being said before you choose a location for your antenna, you always want to check the reception in that area. 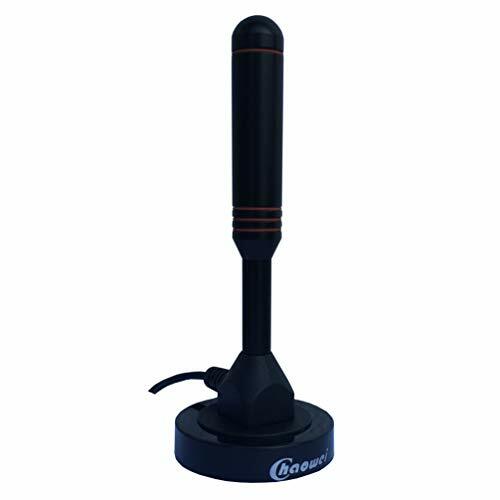 Mounts are usually affixed to surfaces with screws and relocating the antenna means that you are going to have to repair the damage left behind by the screws. Checking the reception beforehand can eliminate such hassles. Most modern antennas will come equipped with a female “F” type coaxial connectors. These type of connectors will integrate with your standard RG6 coaxial antenna cable. 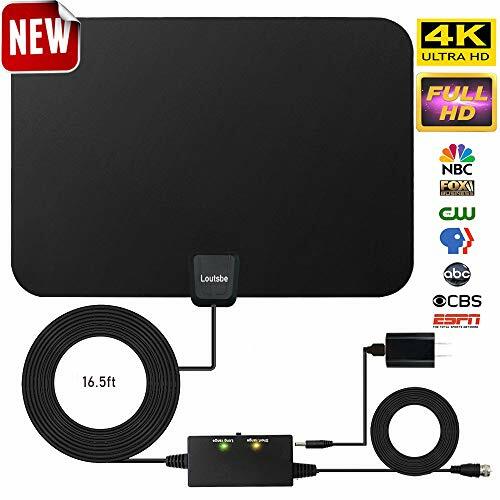 This will allow you to connect the cable to the outlet of the antenna and then feed the other end of the cable down to the converter box. Just keep in mind that the length of the cable can make a difference. If your connection requires more than 100 feet of coaxial cable, you will probably want to use a preamplifier. A preamplifier will help increase the available signal strength.